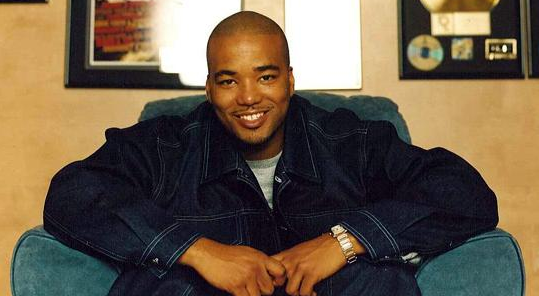 Chris Lighty, one of the most influential players in the business of hip-hop, was found dead in his New York apartment today. Early reports indicate that he died of a self-inflicted gunshot wound to the head after an argument with his ex-wife. Lighty was 44 years old. The Bronx native got his start by hauling record crates for DJ Red Alert in the late 1980s. Over the next decade, he established himself as a prolific talent manager, guiding the careers of stars including 50 Cent, Diddy, Mariah Carey, Missy Elliott and Busta Rhymes. Lighty was the architect of what turned out to be one of the most lucrative deals in hip-hop history–50 Cent’s VitaminWater pact. In exchange for letting the brand develop the beverage Formula 50 and appearing in commercials, the rapper received a small equity stake in VitaminWater parent Glaceau. When Coca-Cola paid $4.1 billion for the company three years later, 50 Cent walked away with $100 million; Lighty received an undisclosed sum. 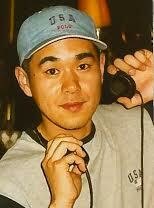 This entry was posted in Tribute and tagged 50 Cent, celebrities, Chris Lighty, hip hop history. Bookmark the permalink.